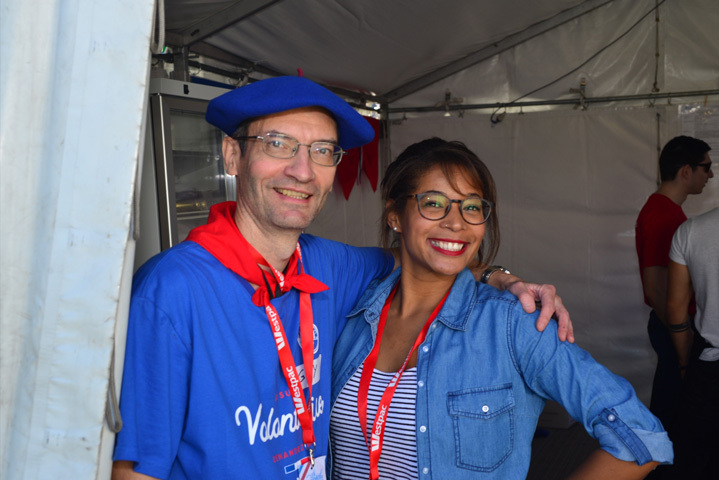 Do you need information about Le Festival’s events and the association? Don’t hesitate to visit our information stall! We are happy to help you. 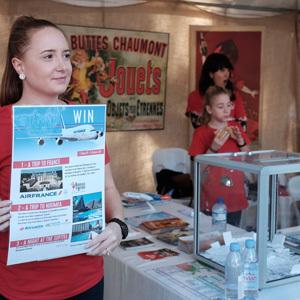 You can find us at the entry of Le Festival, facing the Wheel of Brisbane, throughout the weekend. 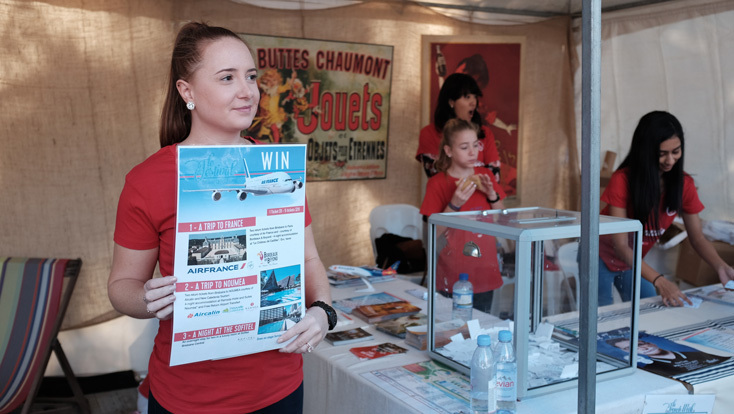 We will answer all your questions about Le Festival, our exhibitors, the events that will be held during La French Week, and anything else. There will also be a ‘lost and found’ area within the Information stall – if you have lost or picked something up around the festival, this is the place to come. For a bit of fun, will have an Instagram Booth set up for you to come and snap pictures for your social media profiles.